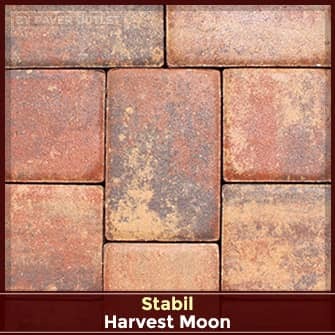 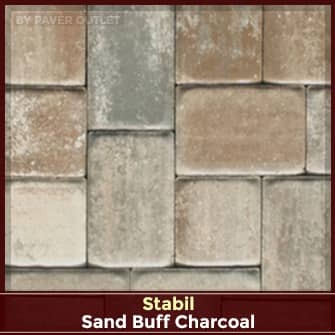 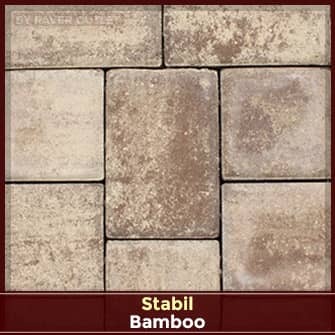 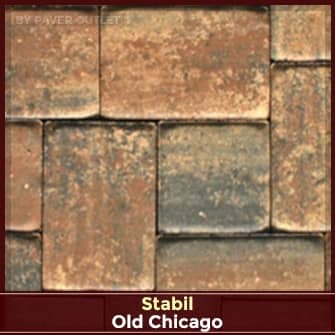 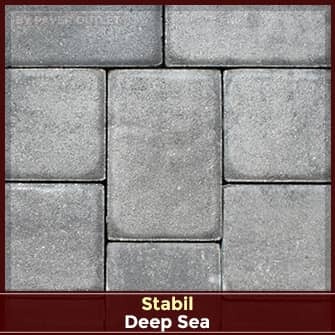 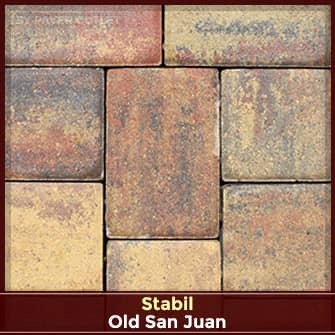 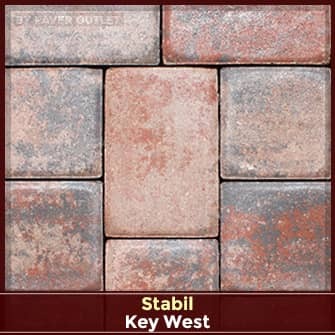 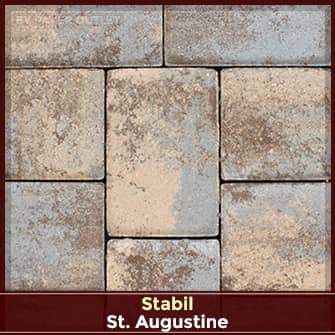 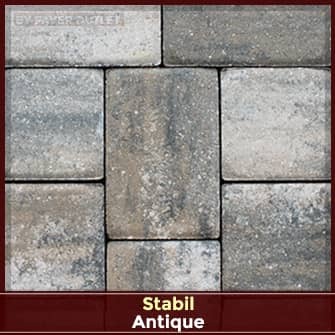 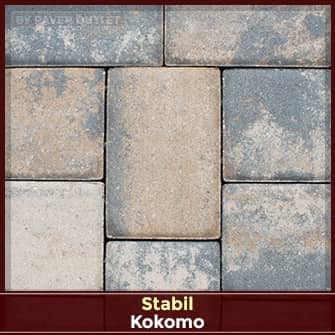 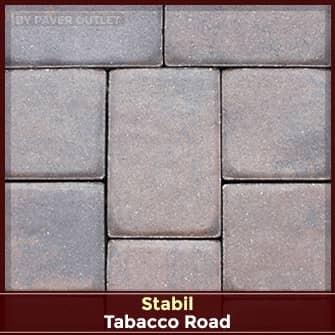 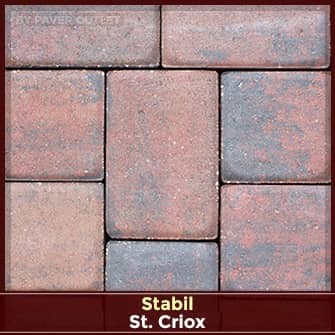 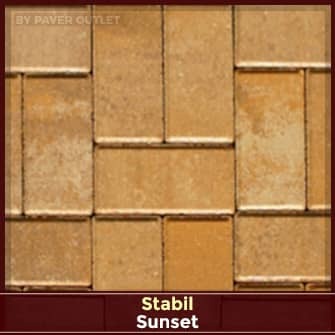 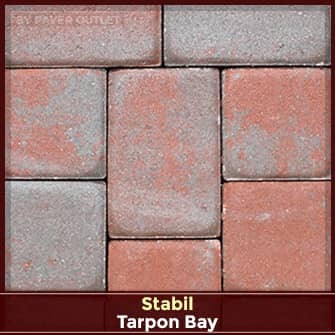 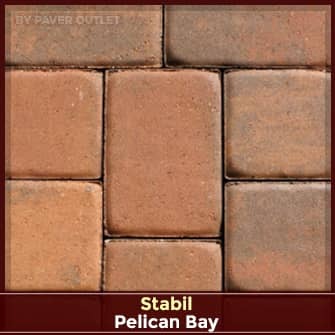 Stabil's Tihiti Stone paver has slight ripples on the surface, which creates a beautiful appearance of a slate stone. 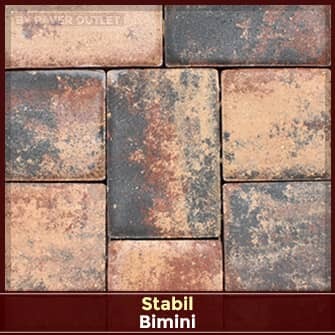 Stabil's Tihiti Stone paver has slight ripples on the surface, which creates a beautiful appearance of a slate stone. 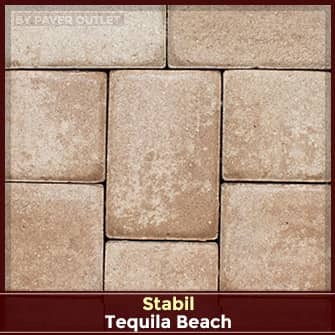 This design is perfect for the outdoors as it greatly reduces the slippery surface when wet. 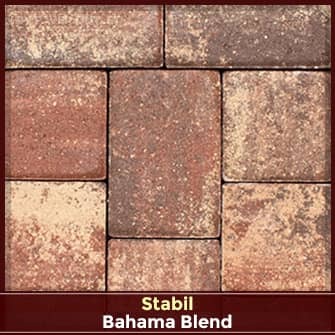 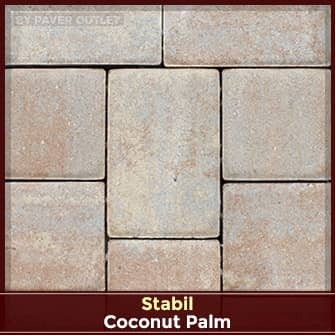 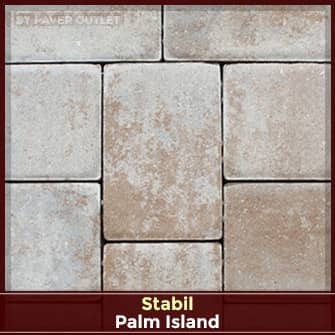 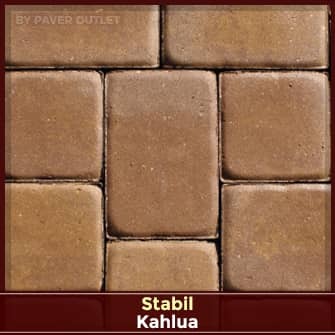 Tahiti Stone can be used on pool decks, lanais, walkways, pathways and other applications. 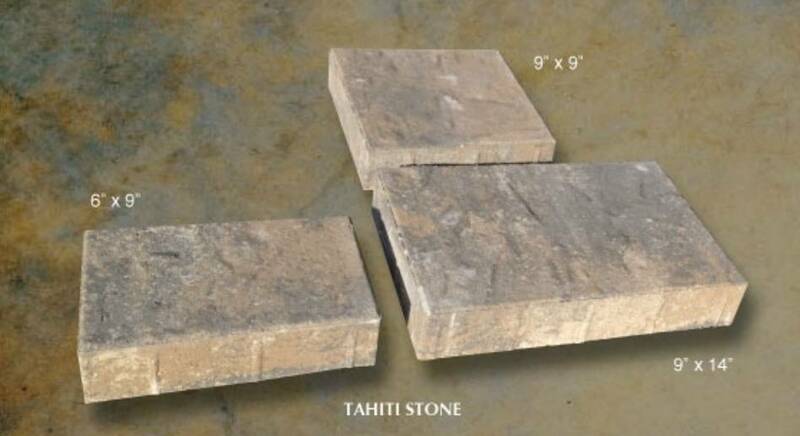 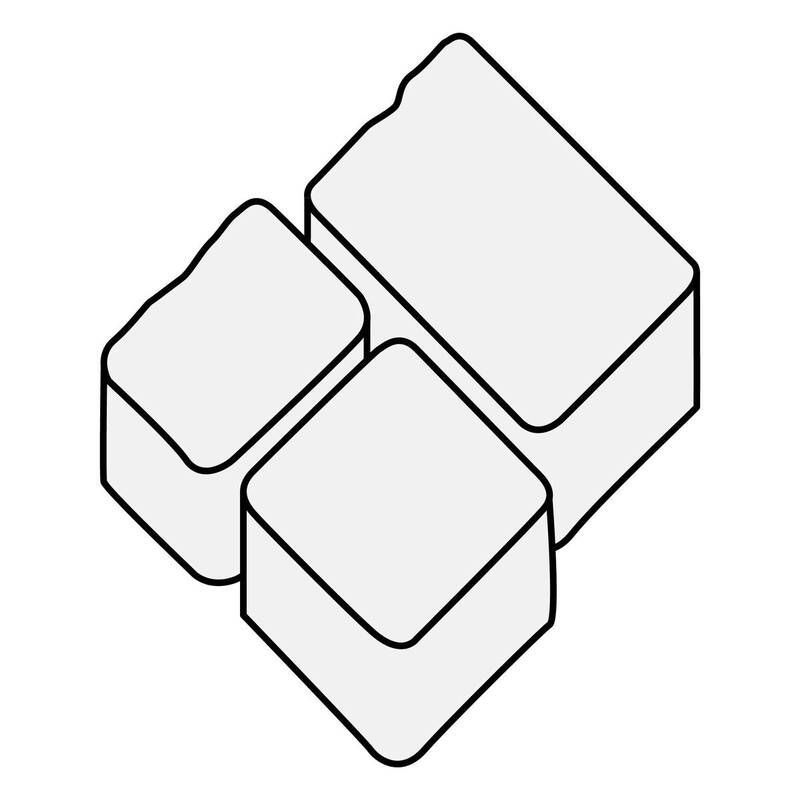 Write A Review For Tihiti Stone 9x14/9x9/9x6:1"